Registration Due by the end of the day on Wednesday June 5th. Athletes who register after this date will have a $10 late fee and may not be eligible for a shirt. 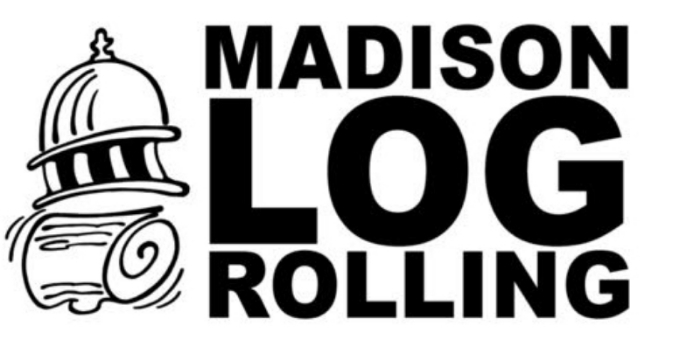 On June 22nd, 2019, the greatest lumberjacks and Jills in the United States will compete in Madison, Wisconsin in the unique and spectacular event of log rolling at Madison's Wingra Park. Not only are they competing for a ranking at the world championships, but they are also competing to raise money and awareness to help cure Huntington’s disease. 6-Time World Champion Lumberjill Shana Verstegen lost her mother to this neurological brain disorder.